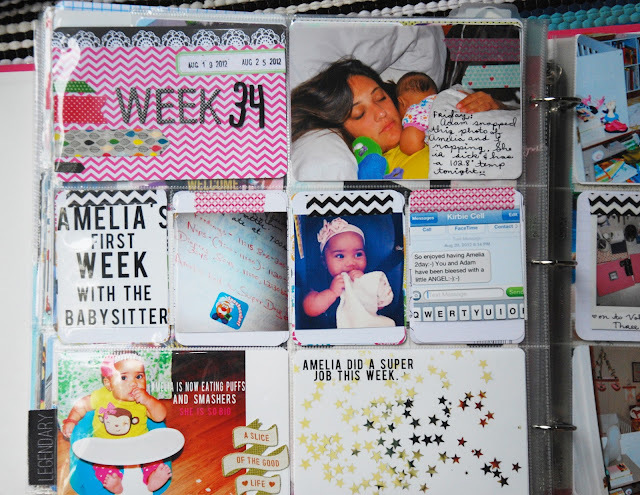 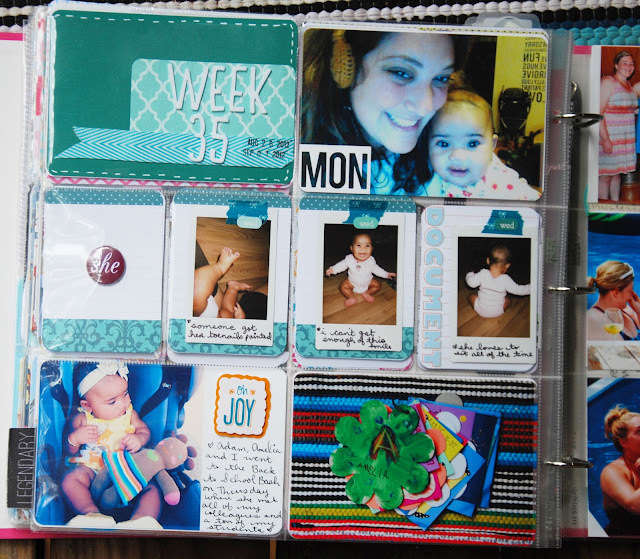 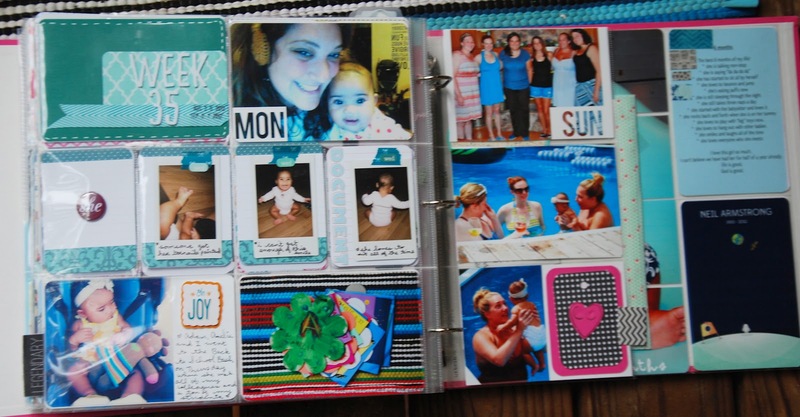 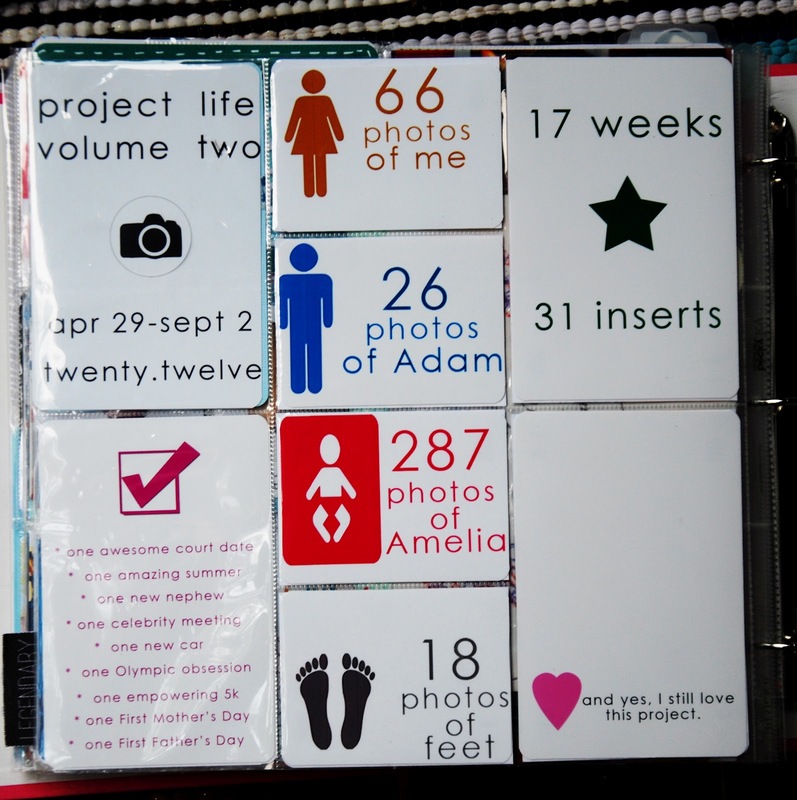 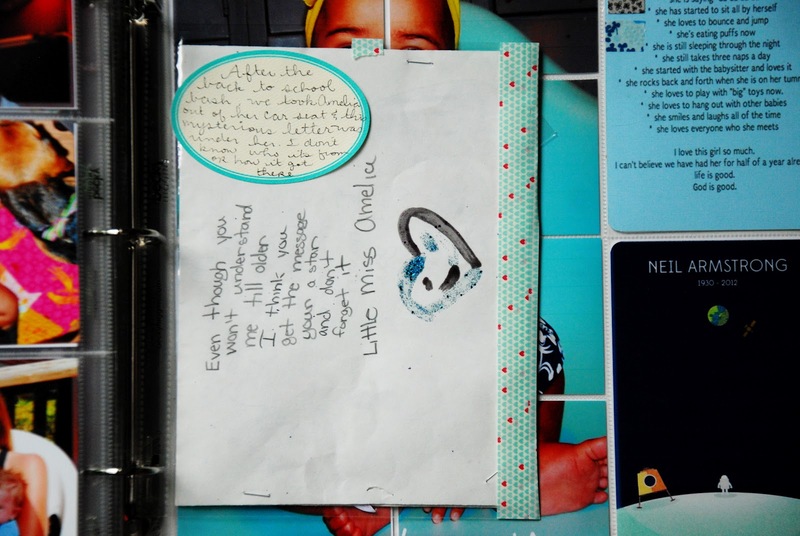 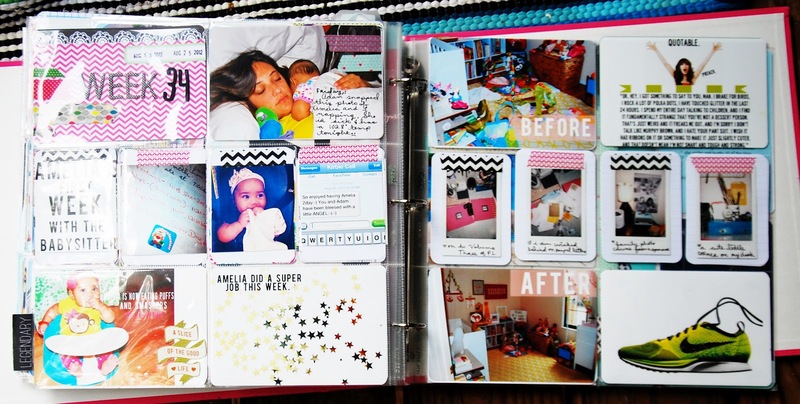 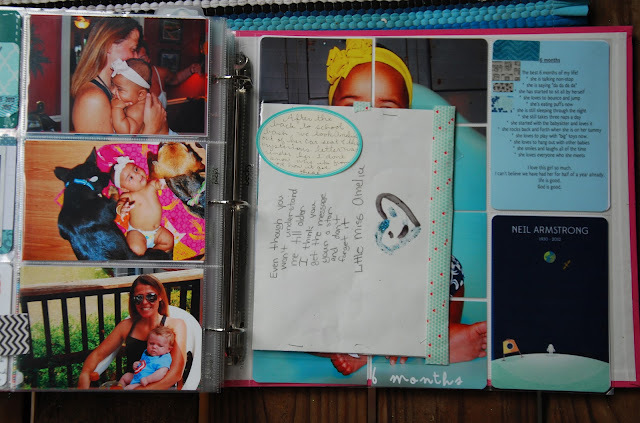 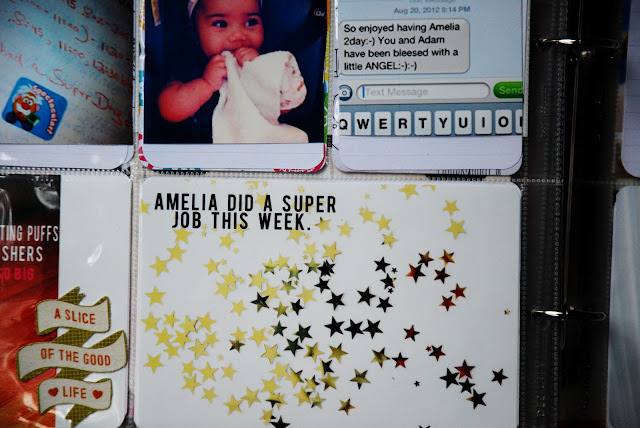 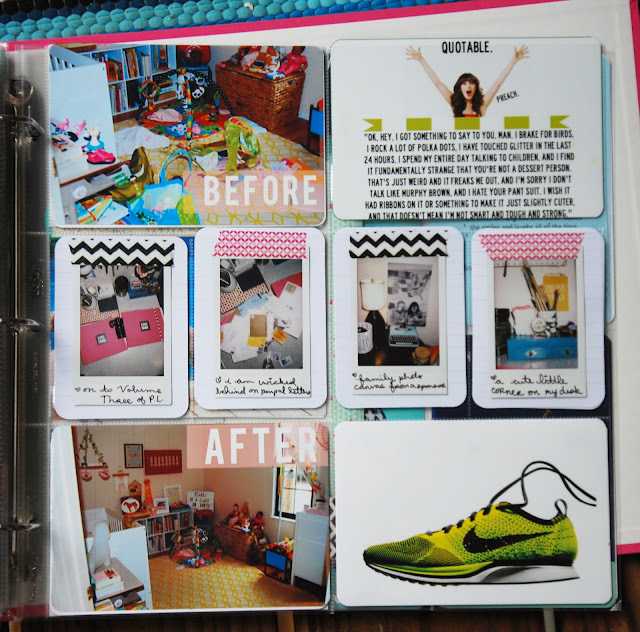 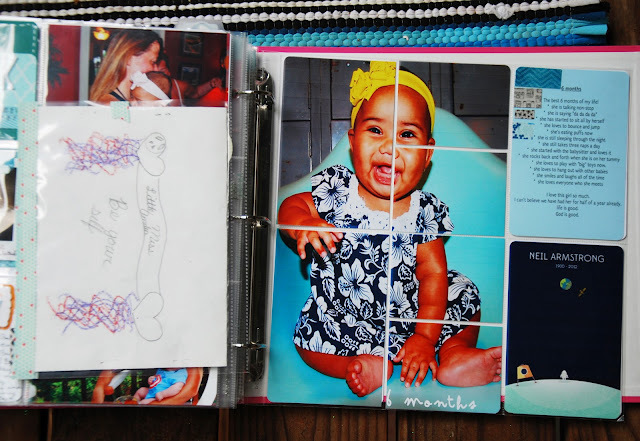 This past week marked the last layout for my second Project Life book! 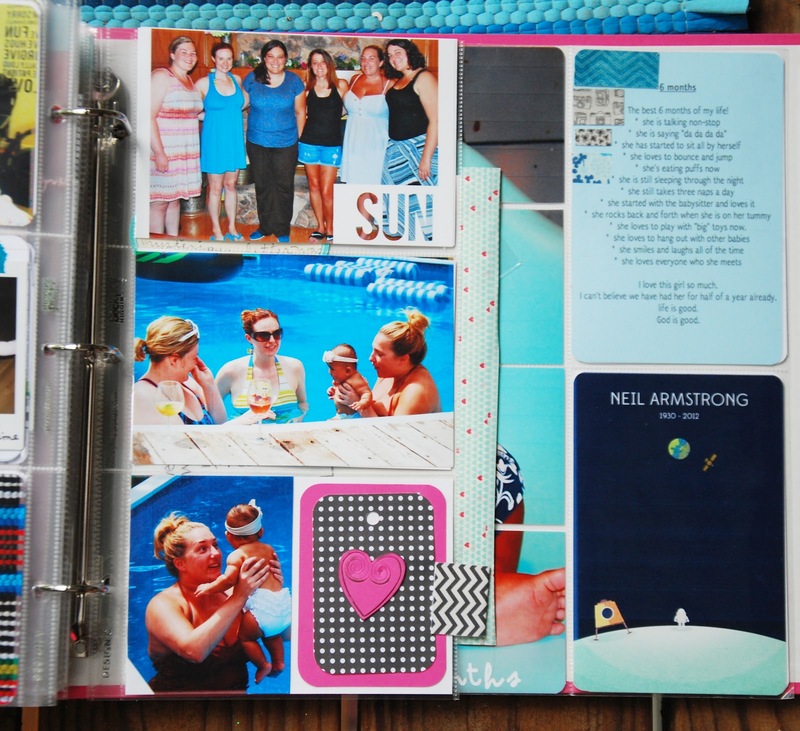 I seriously can not get over the fact that I have completed two volumes of memories this year. 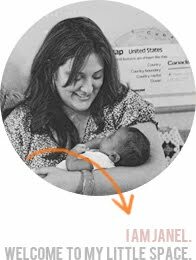 I know I don't have to tell you all this again but, I love this project so much!! 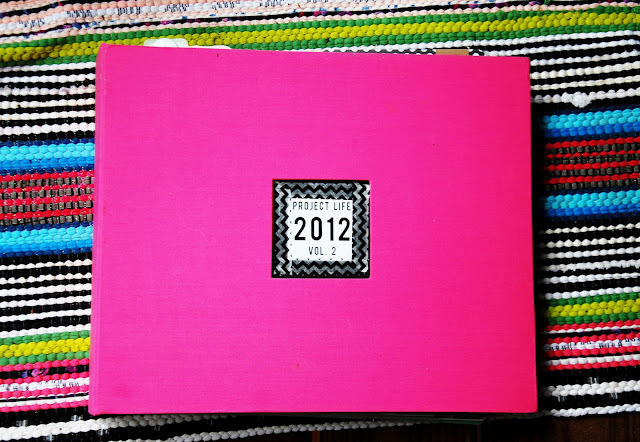 So, now it's time to put Volume 2 on the shelf and time to begin Volume 3! I have already started to create my title page and Im really excited to get started.